Homes for Sale in La Habra - Zone Realty, Inc. When looking to relocate, make sure to search homes for sale in La Habra, CA. There are plenty of Homes for Sale in La Habra, CA. Recently La Habra Home Value have gone up as well. La Habra does offer Luxury homes for your executive taste, single family homes to establish and town homes for the startups. Real estate is one of the most important indicators in the United States economy. There are many factors that go in to current real estate prices and whether they will continue on this trend. Since the recession in that ended a few years ago, home prices have been steadily rebounding. One of the biggest states in the country, California, has especially volatile real estate. 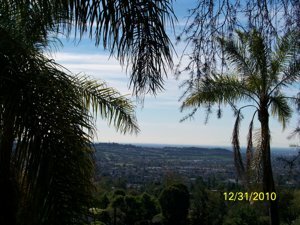 La Habra is one of the nice areas of California and its real estate market is a gives a snap shot of California as a whole. Investor delight!!!! Property need TLC and pool. Think Zone Realty, Inc. - Your Local Experts - Sell Your Home Fast at Highest Market Value and Save!